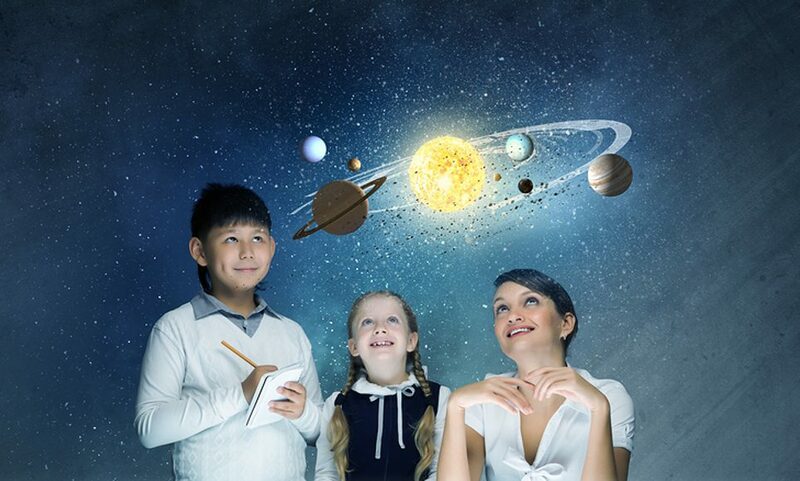 The purpose of the society is to foster interest in astronomy, to encourage and assist members in the study of astronomy and in the making and use of astronomical instruments. 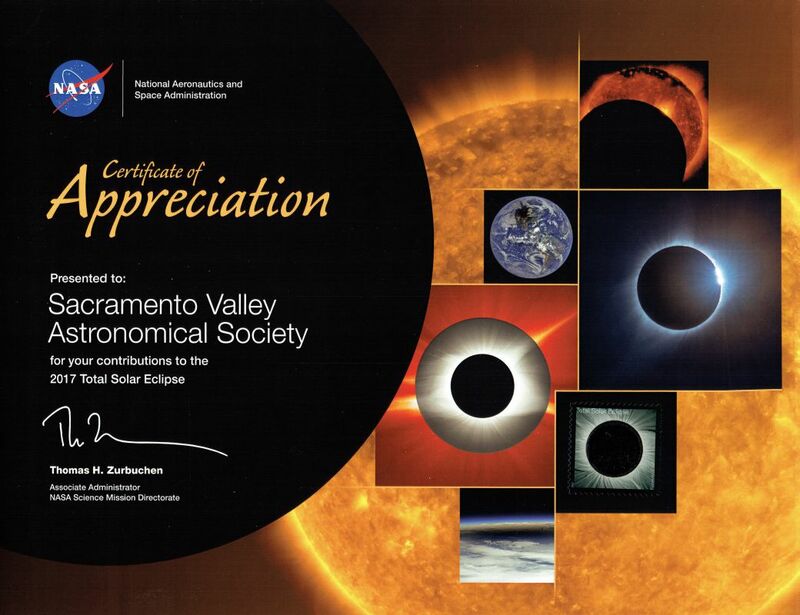 The Sacramento Valley Astronomical Society (SVAS) is a nonprofit educational society. 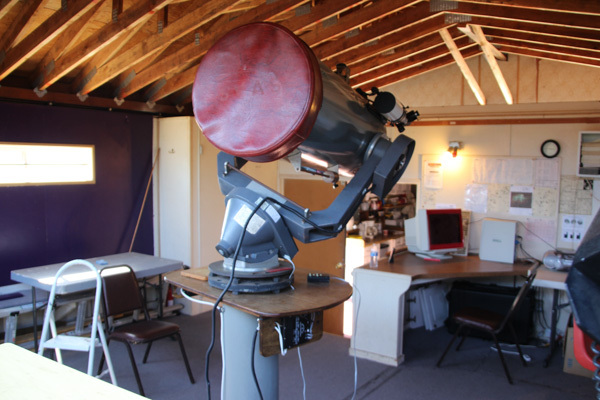 One of the oldest astronomical societies in the United States, it was founded in 1945 by 50 local astronomy enthusiasts. 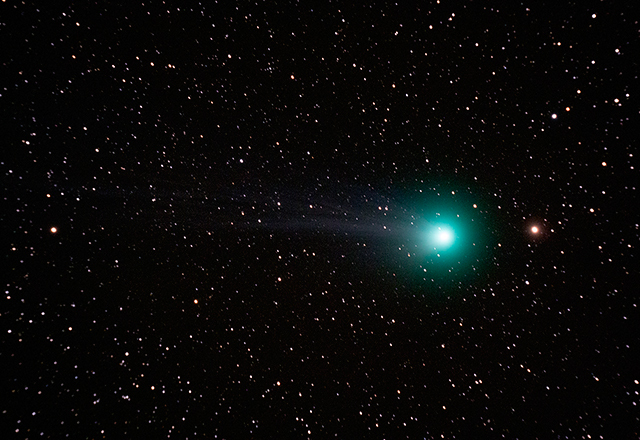 SVAS members range from young students and amateurs curious about the night sky to many college professors and even a world-famous comet hunter. 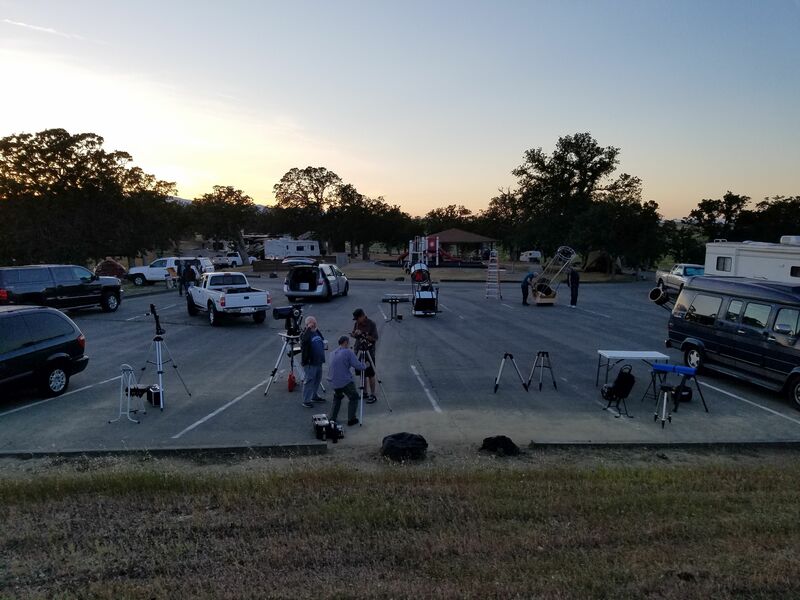 The SVAS serves the community of Northern California through its successful and long-standing Outreach programs and its membership through programs such as telescope workshops, loaner telescopes program and member star parties. 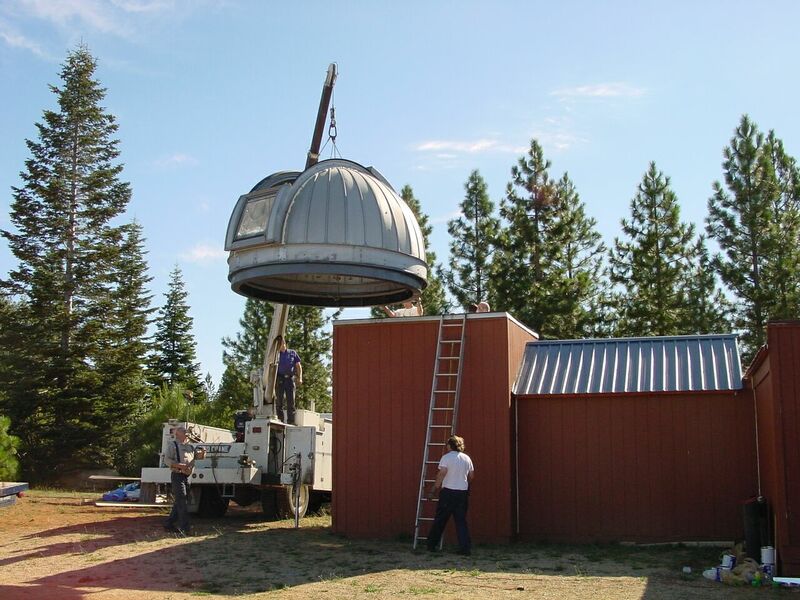 The SVAS maintains an Observatory on Forest Service lands high in the Sierra Mountains for use by its members. When the science class gets to the subject of Astronomy, we can help. Daytime solar viewing. Our volunteers, with safely filtered telescopes, will show your students the sun. 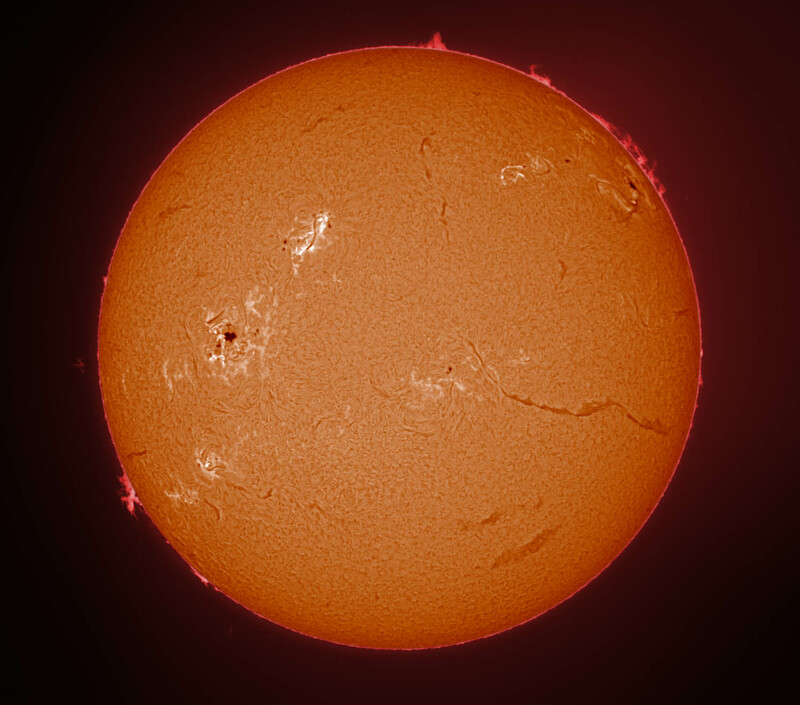 We have white light and Hydrogen Alpha filters that reveal solar prominences. Evening star parties. At your location, we can show your class(es) solar system objects and, if conditions are right, deep sky objects. If you just like to learn all you can about Astronomy, we get that. 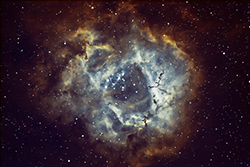 Monthly General Meetings are a great place to come and learn more about Astronomy. We have presentations by our own club members and guest speakers, and the room is filled with like minded enthusiasts to share information. Newsletters. The SVAS Observer is rich with information on upcoming club activities, special events, and articles related to astronomy in general. The SVAS Observer newsletter is published every other month. Public Events. 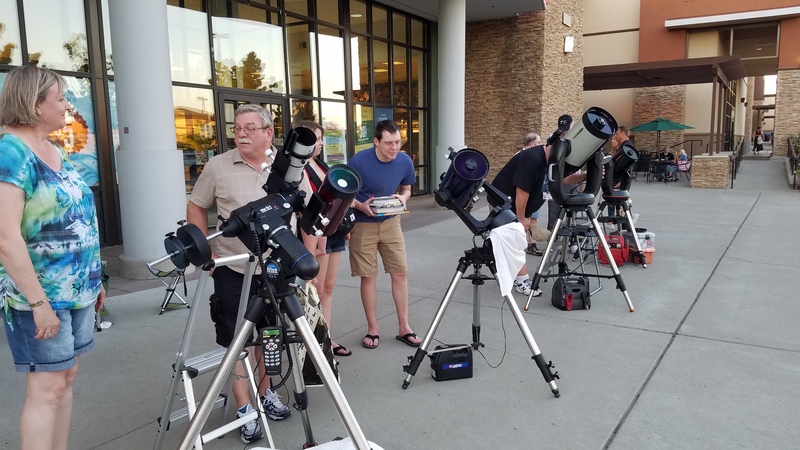 Check our events calendar for times and locations of our public outreach events, like Sunday Funday at Rusch Park, or any celestial event like comets and eclipses. If you have your own equipment, we've got a place for you. Monthly Star Parties. We meet at our dark sky site in the Sierra's on the Saturday nearest the New Moon. Share knowledge. We've got members of all levels and some are quite proficient in the hobby. There is usually help nearby at Star Parties or in our email forum. Outreach. 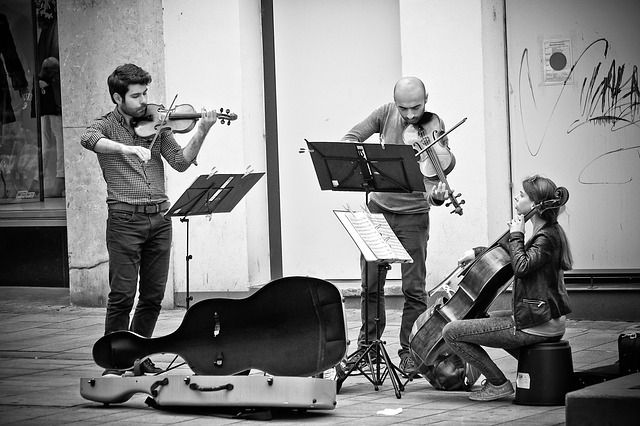 A large part of our mission, and because it's fun, is our public outreach. Sharing the joys of Astronomy with the public is as rewarding as it sounds. 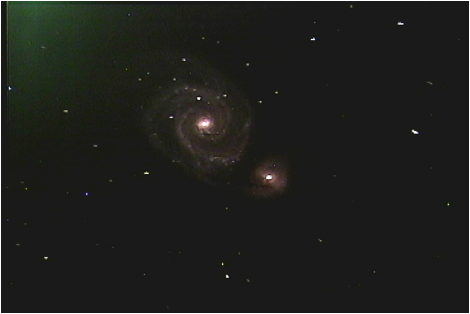 For the serious observer and imager, check it out. Observatory Membership. With this you will have access that includes use of the 16″ Ritchey-Chretien, warm-up room, observing chamber and any other equipment available. Imaging Gallery. Post your work on our website. In addition to Pubic Events, we make our scopes available by appointment. 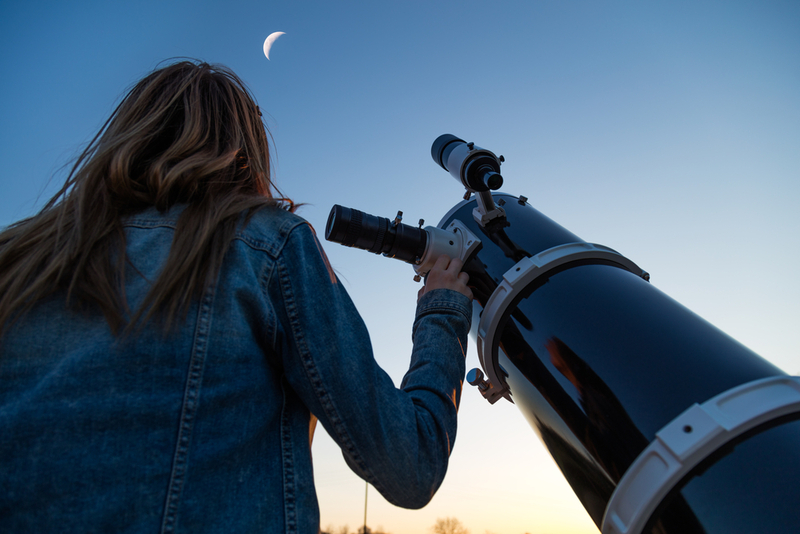 . .
School star parties are events where SVAS volunteers go out to a host organization’s planned event with telescopes and educational astronomy presentations and activities. Please note that this is an educational, not entertainment, program. For those who qualify we will travel to an appropriate location of your choice within a 30 mile radius of Sacramento. For the attendees of the campout, we provide telescopic views of the evening's celestial objects. 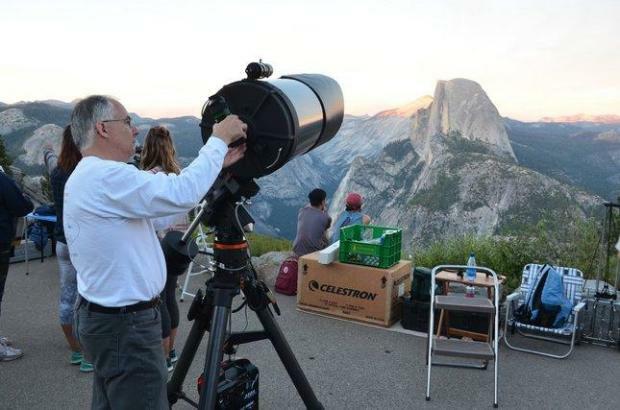 In June, July, and August, amateur astronomers often set up telescopes at Glacier Point on Saturdays, and astronomy walks or talks are also be offered in Yosemite Valley, Tuolumne Meadows, and Wawona. Black Butte Lake is the perfect place for a star party. The skies are dark and comparable to Shingletown or Adin. Access is easy and the roads are excellent. Camping and RV sites are clean and spacious. Water, restrooms, hot showers, an on-site dump station, wildlife and cooperative rangers all will contribute to a comfortable and pleasant stay. 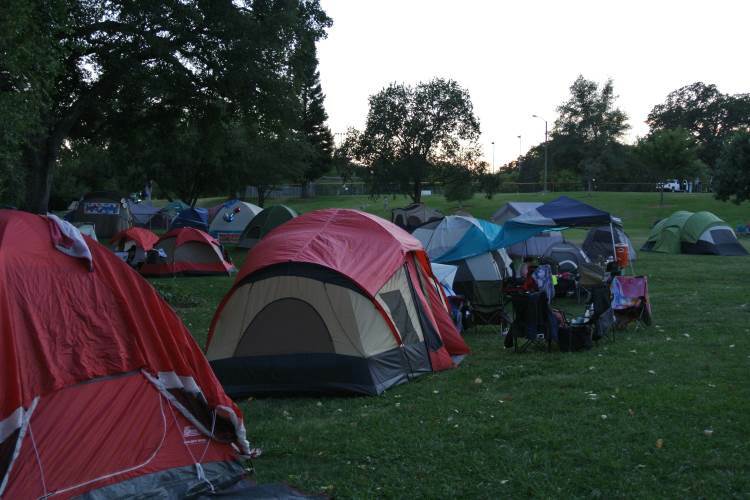 All lights will be controlled by the park rangers in the campground, so light pollution will be at a minimum. Few places in California combine such pastoral character with dark skies and comfortable camping. And in spring, the rolling oak foothills will be carpeted with green grass. Because of limits on the number of people and vehicles, this star party is private. Attendance is by invitation only! 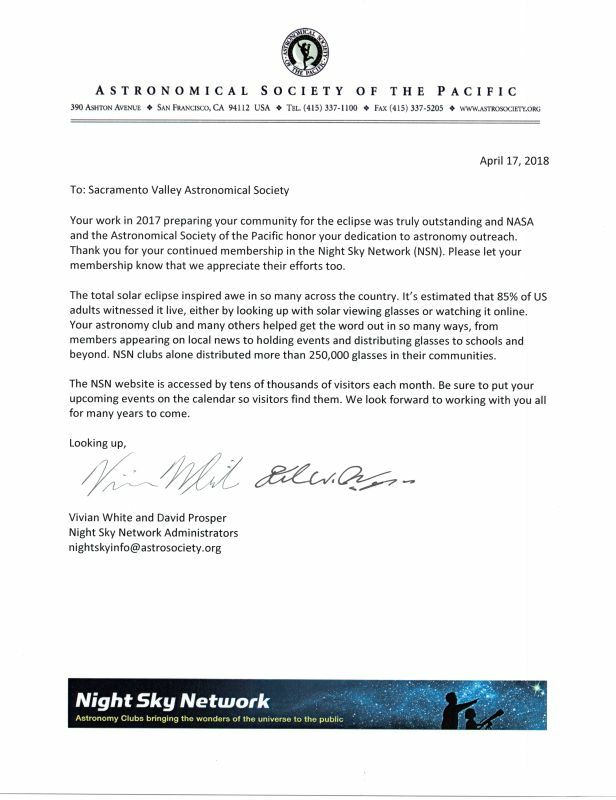 The Sacramento Valley Astronomical Society has established a Scholarship Program to assist academically talented students who are majoring in the physical sciences or mathematics with a career focus on astronomy or space sciences. 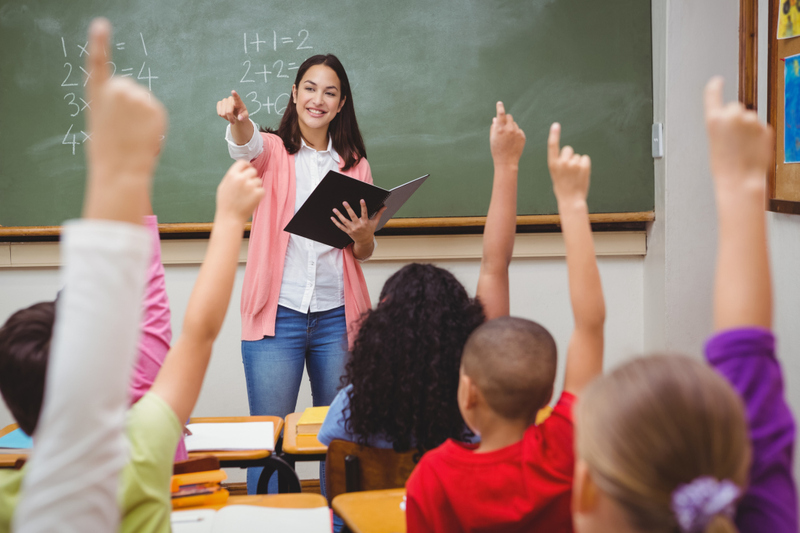 The Scholarship Program consists of two scholarships open only to community college students who have completed at least 3 fulltime semesters and have been accepted to a 4-year college or university for the 2020 academic year. Open only to students majoring in Astronomy. Open to students majoring in any physical science or mathematics. 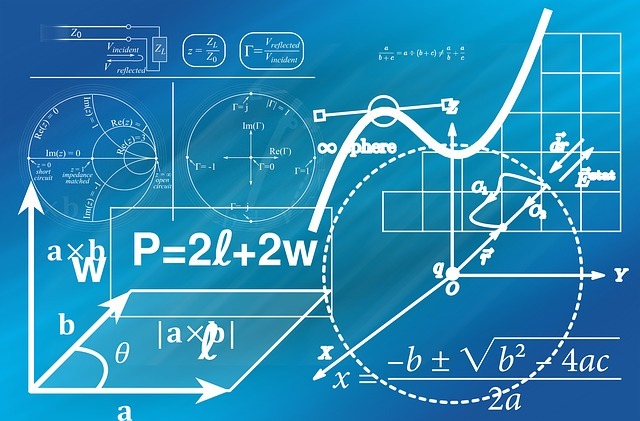 Must submit at least one reference from a physical science or mathematics professor at the college where currently enrolled. We should receive the Application and all supporting Documents no later than April 30th 2019. Please send copies of required information as appropriate; we cannot return documents. 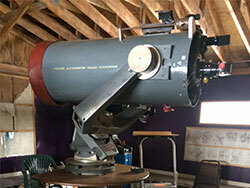 Lonnie Robinson brings you the very best in Amateur Telescope Making (“ATM”). He can help with all aspects of Dobsonian telescope building from design and construction to mirror making. He is happy to help with “telescope tune ups” involving mirror cleaning, collimation, and adding equipment upgrades. 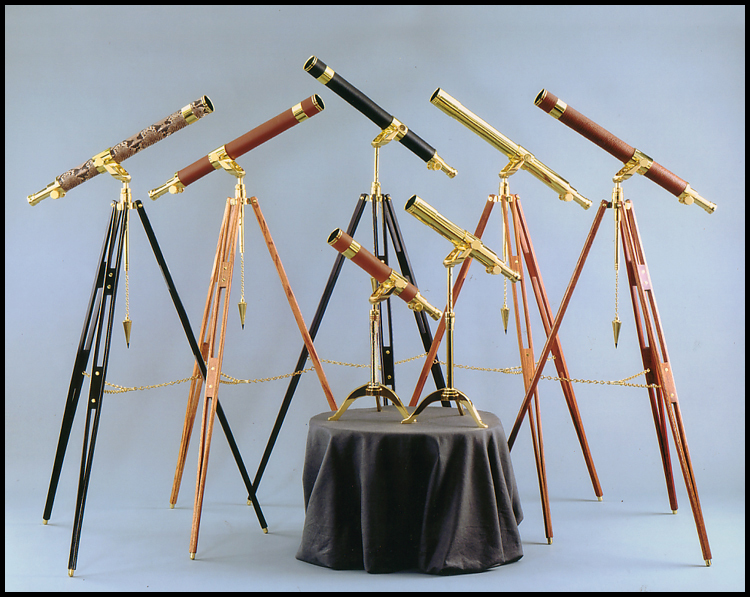 John Dobson really started something with his Dobsonian “Dob” telescope design. 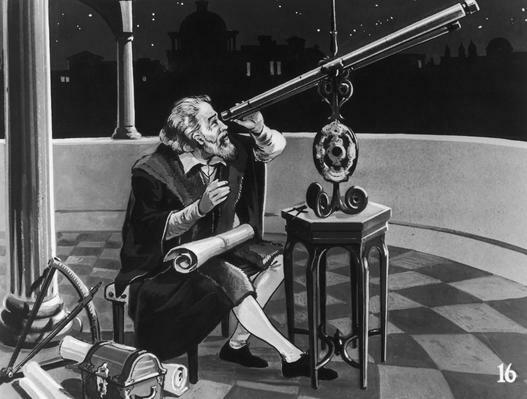 He enabled the average Amateur Telescope Maker “ATM” to create a large and very stable telescope with common workshop tools. In this article, Lonnie shares his personal thought process and his lightweight Dob building adventure with you, hopefully adding some additional fresh ideas to help inspire your new Dob telescope project. Each month, on the Saturday closest to the New Moon, members and their guests gather under the stars for some great dark sky viewing. This is our major event of the year. 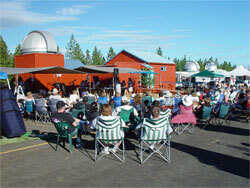 Just like a Monthly Star Party only with: Potluck, Raffle, Bar-B-Q. On the third Friday of each month, at 8:00pm, join us for interesting speakers and conversation. ...near the northwest corner of Fulton and Marconi Avenues. 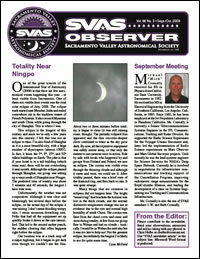 The SVAS Observer is the official newsletter of the Sacramento Valley Astronomical Society. 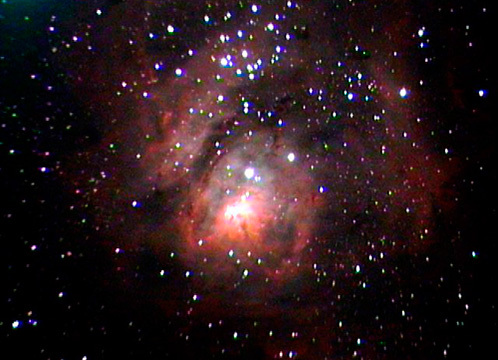 You can find information on upcoming club activities, special events, and articles related to astronomy in general. The SVAS Observer newsletter is published every other month beginning January. Articles: Except for individually copyrighted stories, permission is granted to other amateur astronomy organizations to reproduce in whole or in part for internal non-profit use, provided credit is given to the SVAS Observer and to authors of the reproduced materials. Submit articles: Manuscripts and letters from members are welcome via email in Word (preferred) or text format. Items may be emailed to the editor at newsletter@svas.org. Please write “SVAS Observer” in the title of your email. Deadline for the following month’s newsletter is always the 22nd of the month. Advertising— Commercial, non-personal advertising, business card through full page, is available. Contact editor for more information. Classified advertising is free to members of the SVAS. Submit ads to editor. Copyrighted material appears in this publication solely for non-profit educational and research purposes, in accordance with Title 17 U.S.C. section 107. Take a look at the great collection of Lonnie's Newsletters since 2012. . .
Our public outreach keeps us busy with these annual and special events. . . Celebrate the Summer Solstice with us both days of the weekend with solar viewing. 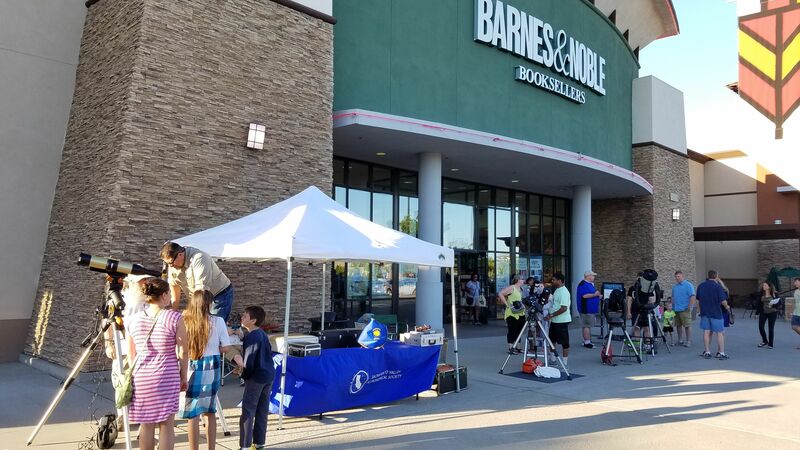 When the Moon and Planets are in a favorable configuration, we set up scopes at the Barnes & Noble in Roseville. Solar scopes too. Join us for the annual Sunday Funday a free family event! Your family will have a great time with inflatables and rides, pony rides, business and craft booths, music with live DJ, police K-9 demos, tot and kid fun zones, Food Trucks and more! 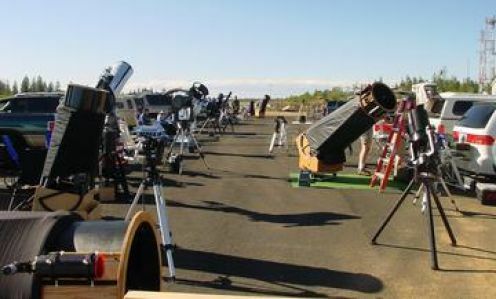 SVAS will have telescopes for safe solar viewing. 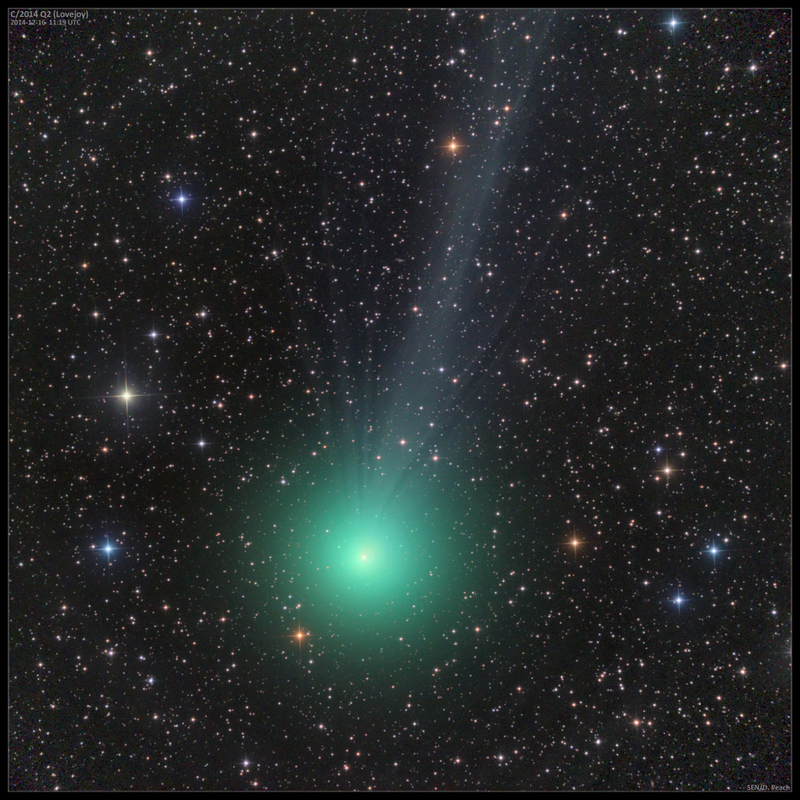 Events like comets, solar and lunar eclipses, meteor showers and planetary oppositions, are great opportunities to get the public exposed to the thrills of astronomy. Check our Upcoming Events to see if something is on the horizon. 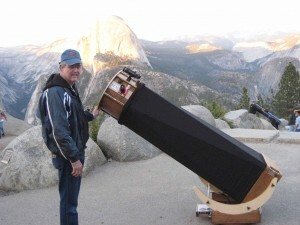 The Sacramento Valley Astronomical Society maintains observatories in the Northern California Sierra mountains for use by its members and for research purposes. The SVAS offers general members of 6 months or more, the option of upgrading their general membership to an observatory membership, subject to certification by the Observatory Director and Board approval. 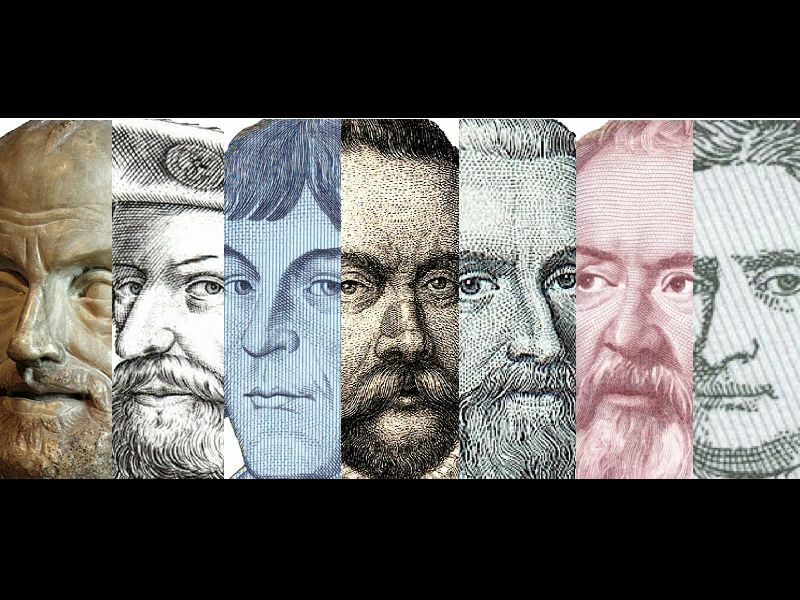 Observatory membership costs an additional $48 per year beyond the $36 General Membership dues and entitles personal access to HGO, subject to published rules. Access includes use of the 16″ Ritchey-Chretien, warm-up room, observing chamber and any other equipment available. Candidates for observatory membership go through proper certification procedures with the Observatory Director and, upon board approval and submission of payment, will receive their key for HGO. Observatory members are also asked to help maintain the observatory. 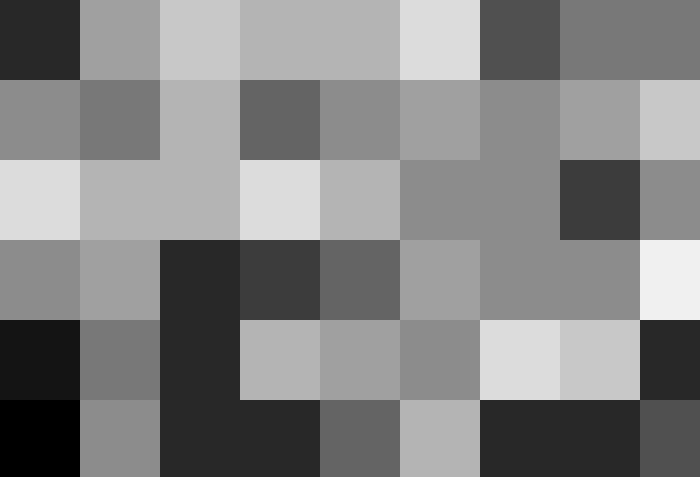 The best images you can get without a space telescope! As a 501(c)3 organization, your donations to the SVAS are tax deductable. 10% in-store discount for SVAS members. On-line discounts for SVAS members. ORION Telescopes & Binoculars offers SVAS members 10% off of any in-store purchases. Contact Walt for more information. 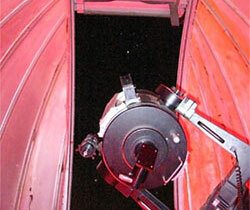 Woodland Hills Telescopes offers SVAS members a Gift Certificate equivalent to the value of the yearly membership dues. Plus, once a member has purchased from WHT, members will enjoy even more savings in the form of an on-line credit of 2.5% to use toward future accessory purchases. Contact Walt for more information. To become a member of the SVAS, please use our Online Membership Form to fill out, print, and mail the application to the address indicated on the form along with a check for your yearly dues. The online form is designed to work with Chrome, Firefox, Internet Explorer and Microsoft Edge browsers. If you have problems with this, use the PDF Membership Form to print and fill out offline..
Approval of all SVAS membership applications must be voted on by the Officers and Directors of the Board. This occurs at the monthly Board Meeting. 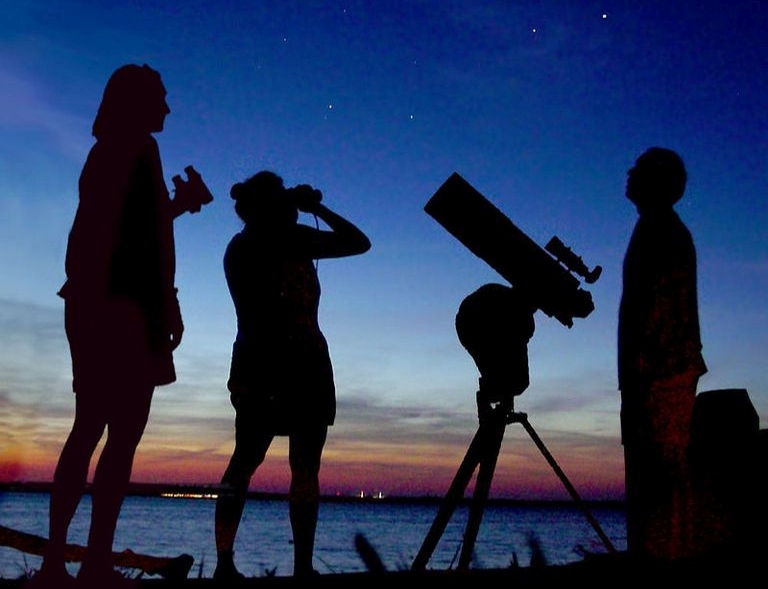 GENERAL: Individual or all family members (in same household) enjoy monthly star parties, the Annual STAR-B-Q, loaner scopes, telescope making, and more. 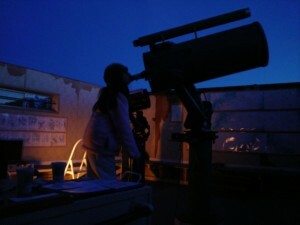 OBSERVATORY: The benefits of a General membership plus private use of the Henry Grieb Observatory. You must be a regular member for six months or longer, be trained and certified by the Observatory Director and approved by the Board of Directors.